Congratulations to the winner of the March sale open weekend prize draw – Denis Fox from St. Helens who has won £100 worth of Morpheus glass vouchers! We would like to say a huge thanks to everyone who came to visit our studio on the March sale open weekend! It was a huge turn out! Congratulations to the winner of the January sale open weekend prize draw – Jane Lowton from Wigan who has won £100 worth of Morpheus glass vouchers! 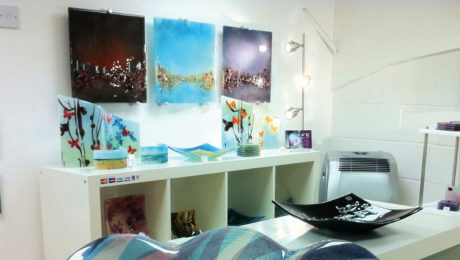 We would like to say a huge thanks to everyone who came to visit our studio on the January sale open weekend! It was a huge turn out! Congratulations to the winner of the January sale prize draw – Sue Ashcroft from Billinge who has won £100 worth of Morpheus glass vouchers! 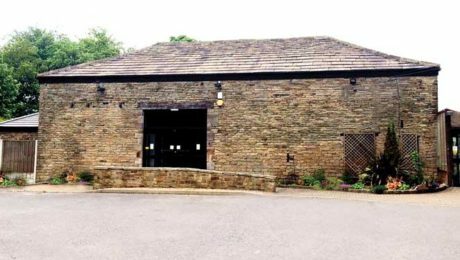 We would also like to thank everybody that came along to our open studio weekend, it was a great weekend and with such massive turnout considering the bad weather! 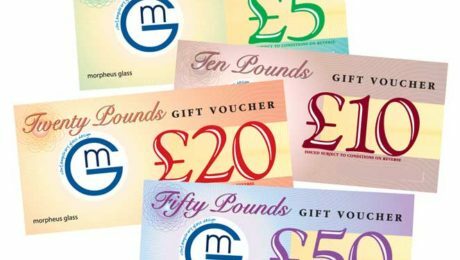 Congratulations to the winner of the prize draw – Lorna Bowyer from Cheshire who has won £100 worth of Morpheus glass vouchers! We would also like to thank everybody that came along to our open studio weekend, it was a great weekend and with such massive turnout! We would like to thank everybody that came along to our open weekend, we had a great weekend! Congratulations to the winner of the prize draw – Jackie Birch from Standish who has won £100 worth of Morpheus glass vouchers! 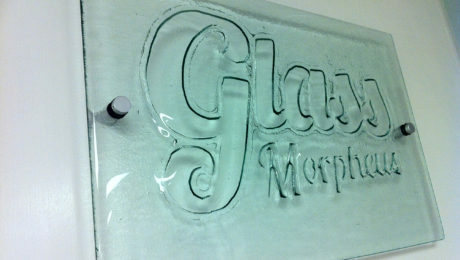 We are looking forward to a busy weekend at the Morpheus Glass Open Studio event. We have loads of work on show, including lots of new designs and colours and have some fantastic offers on for the weekend! We hope you can make it along for a visit. Our January sale event was as busy as ever, lots of new visitors along with lots of familiar faces too! Thanks for everyone who came, we had some really interesting commissions and met lots of lovely people. 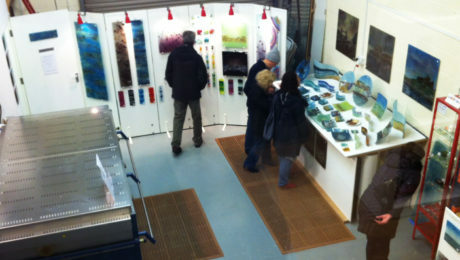 Our recent Christmas Open Studio weekend was very busy and a great success. We would like to say a big thank you to all of our customers who came along, and we hope you are all pleased with your purchases and they go down well.